This prayer was originally one of the prayers that priests said before the Mass as a form of preparation. It goes back to at least the 11th century. 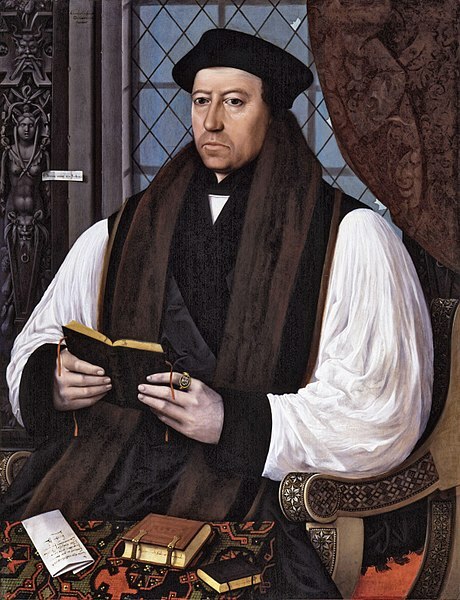 Archbishop Thomas Cranmer translated this prayer into English for the 1549 Book of Common Prayer. Although the version said by Episcopal priests today has more modernized language, we’re uniting ourselves with Christians of centuries past when we pray prayers like this one. What are some of the things that the priest is praying for when he or she says this prayer? Acknowledging that nothing we say or do is hidden to God. However, rather than seeing this as an indictment of our ability to sin, we should see it as encouragement that the same God who knows our hearts knows our prayer needs – sometimes before we even see them ourselves.